A friend already mentioned Matheson Hammock which looks awesome...still, wanted to kite in a new spot in that FLL area since I have never kited there before....I hear a lot of people talk about Pompano....any suggestions will be appreciated! Closest flat water spot is Crandon Park in Miami, However you will need your Iko certification to ride there, Matheson is close by there. Dania and Hollywood are your closest Beach launches. 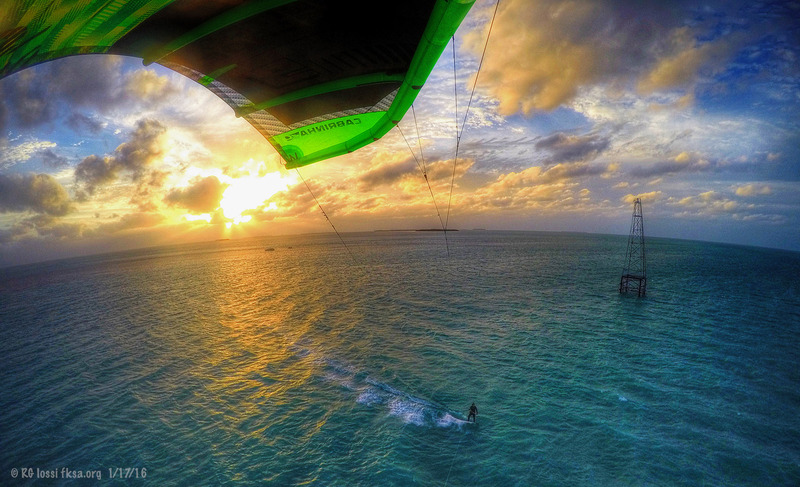 The nearest flat water spots would be Biscayne Bay and the Florida Keys to the south. Anything north of there in the ocean is not flat water by definition. The waves may not become that large in the ocean however in the next few days but it still isn't flat water. The Weston is right in the middle of the guarded beach, so your instincts are spot on, NO riding there. There is Pompano, Delray Beach, search the forums for more info on those areas. Rules apply in each area. Crandon is open as well with similar rules plus fees. There is also sea taxi to the Miami Flats for some nice conditions too.